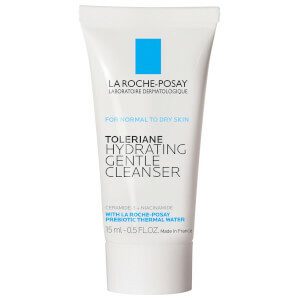 The Toleriane Hydrating Gentle Cleanser from La Roche-Posay is a gentle daily face wash suitable for normal, dry and sensitive skin. 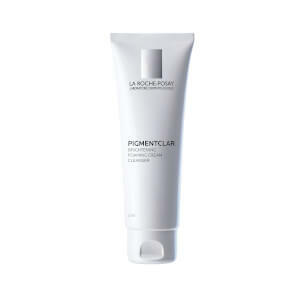 Enriched with their exclusive Prebiotic Thermal Water and Ceramide-3, the milk-textured formula transforms into a soothing lather when applied, working to sweep away makeup, dirt and impurities without stripping away essential moisture. 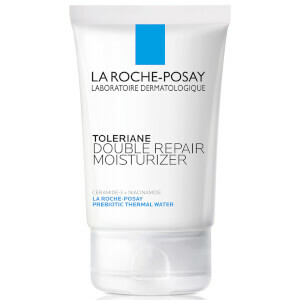 The addition of Glycerin and Niacinamide help soothe and hydrate, maintaining skin’s natural protective barrier and balancing pH levels. As a result, skin feels clean, comfortable and refreshed. Non-comedogenic. 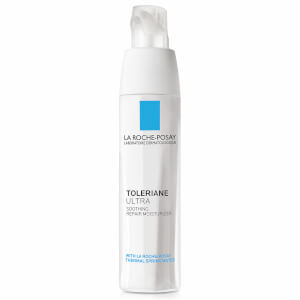 Free from soap, parabens, sulfates, oil and fragrances. Allergy and dermatologist tested. Cleanse morning and/or evening. Wet skin with lukewarm water. 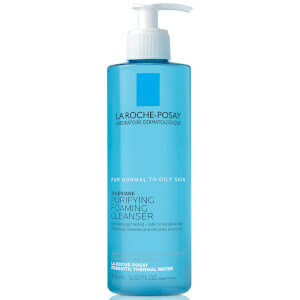 Pump cleanser into hands and work into lather. Massage into skin in a gentle, circular motion. Rinse thoroughly and pat dry without rubbing.